DENSITY SENSOR: You'll never have to wait in long lines or brave enormous crowds again! Did you ever find yourself in an unfortunate situation wherein you would go to a mall only to find yourself swimming through a sea of people? 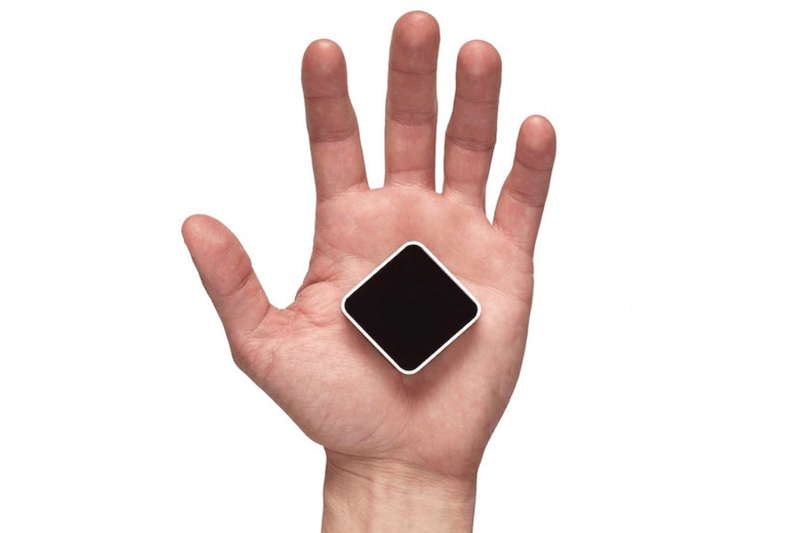 With the sensor named Density, you'll never have to go through the same situation ever again! The sensor to be used gets attached to an entrance of a particular place, (eg. Mall, Restaurant, etc.) and measures movement using infrared light. It is also able to track population from a broad, high level stance but it cannot capture any identifiable information about consumers.Currently, availing of Density and its services costs about $25 per location and per month. The manufacturers of Density is also advising people that inventory is limited and access will be given only to select partners.Want to know more about this awesome device? Follow this Link!